The Borough of Metuchen is proud to formally announce the re-launch and re-branding of MeTV as Metuchen Media! Throughout its years of existence, MeTV has served the Metuchen community as its local access cable television station (TV-15). However, since the emergence of social media, and advancements in technology that allow users to receive information at an ever-increasing rate and capacity; the Borough found it necessary to adjust its method of delivery. 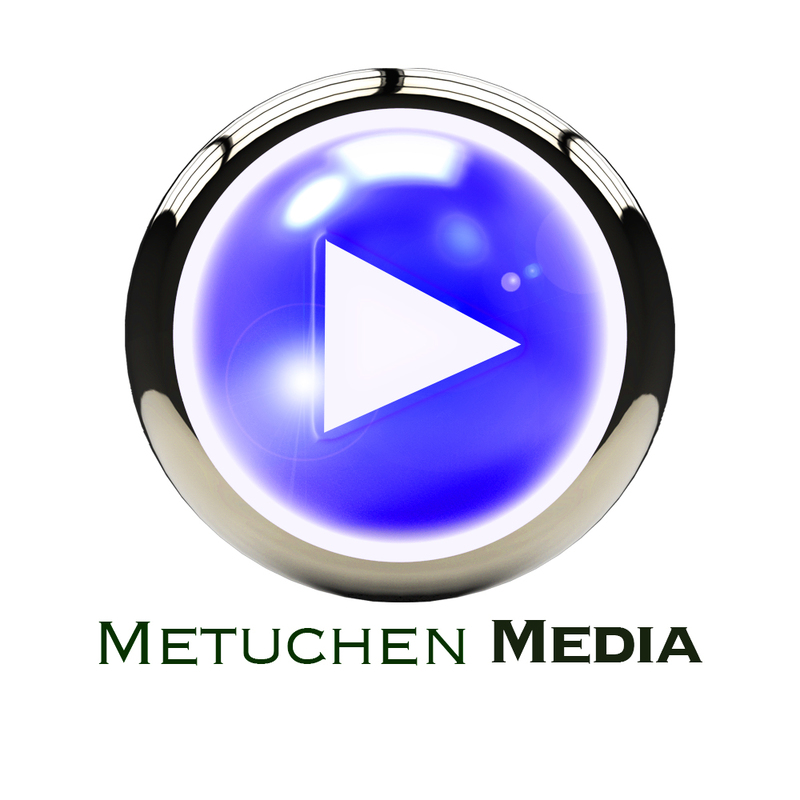 In addition to our continued coverage of town events, Borough Council and Board of education meetings, arts, music, sports, and anything that interests and informs the residents of Metuchen on local TV channel 15; Metuchen Media will broaden its social media footprint, by delivering information and entertainment on multiple platforms. These platforms will include, but not limited to, the soon-to-be updated borough website, Facebook, Twitter, Instagram, and the newly created Metuchen Media YouTube page! These many outlets will ensure that residents and viewers will be able to access and enjoy our programming based on their personal preferences. Additionally, many of these platforms, including Facebook LIVE and YouTube LIVE, will offer exclusive content and sneak peeks of town events and announcements! We’re very excited about these advancements and eager to roll them out to the residents of Metuchen in 2019! MEtv is a founding member of the Jersey Access Group (www.jagonline.org) which is a forum for exchanging information that promotes quality operations for New Jersey’s public, education, and government (PEG) television stations for the purpose of educating and informing the public about their communities. JAG is also a chapter of the National Association of Telecommunications Officers and Advisors (NATOA) which provides support to our members on local, state, and federal communications laws, administrative rulings, judicial decisions, and technology issues impacting the interests of local governments. The membership of the National Association of Telecommunications Officers and Advisors (www.natoa.org) is predominately composed of local government agencies, local government staff and public officials, as well as consultants, attorneys, and engineers who consult local governments on their telecommunications needs. Our government members have responsibilities that range from cable administration, telecommunications franchising, rights-of-way management and governmental access programming to information technologies and INET planning and management. We have members from not-for-profit organizations whose needs and interests are complementary to those of NATOA’s members and we have members who are vendors to local governments, and telecommunications providers of all types of services to and for local governments.